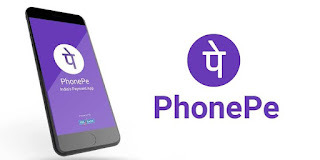 Home Phone Pe (Free PhonePe Merchant Account)How To Create PhonePe Merchant Account. (Free PhonePe Merchant Account)How To Create PhonePe Merchant Account. PhonePe strives to make commerce a seamless experience for both customers and businesses. PhonePe makes it easy & affordable for you to get discovered and accept digital payments from your customers. 2) A form will appear, just fill Your Details their. 5) Now Click on Submit. 6) Now Phonepe Merchant Team will contact you and activate PhonePe Merchant Account. SO these are some simple steps to create Phonepe Merchant Account.